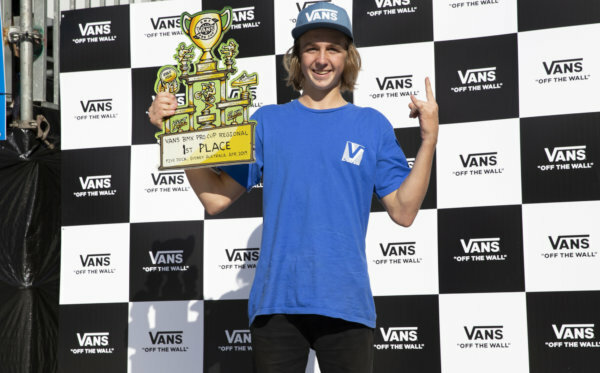 MÁLAGA, Spain (September 23, 2018) – The 2018 Vans BMX Pro Cup World Championships celebrated a monumental finish as the series crowned Larry Edgar and Teresa Azcoaga the 2018 world champions of BMX park terrain in Málaga, Spain, earlier today. 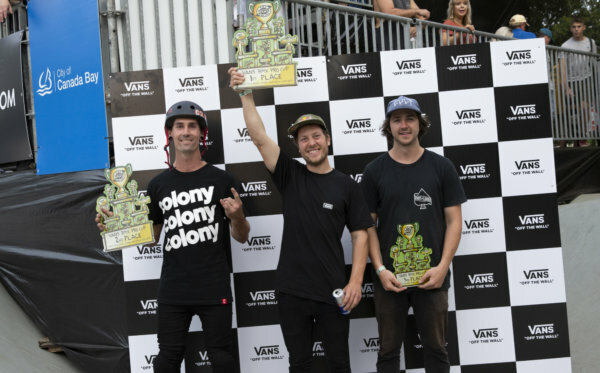 Defending Vans BMX Pro Cup World Champion Larry Edgardemonstrated some of the best BMX riding the world has ever seen with colossal airs and technical tricks to earn back-to-back Pro Cup World Championship title wins. 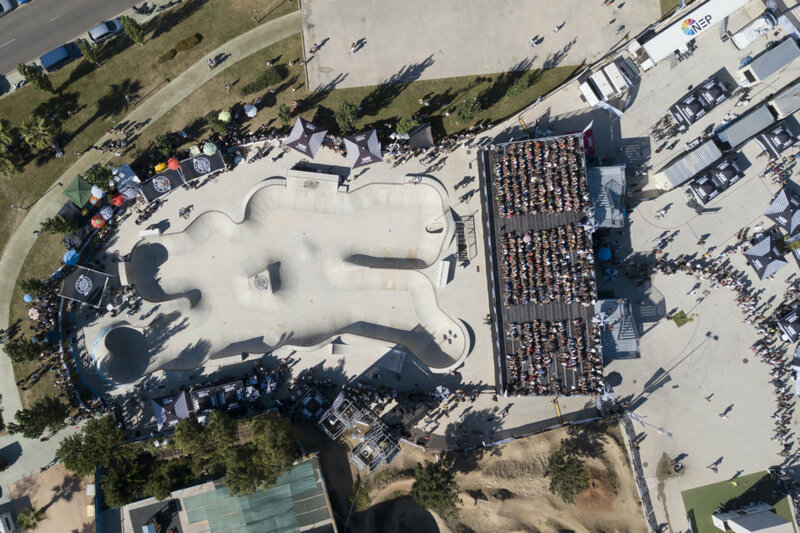 Spanish native Teresa Azcoaga upheld her series lead to earn the first-ever women’s BMX park terrain championship title, cementing a historic moment for the BMX community. USA’s Perris Benegas revealed the day’s most powerful riding for the women’s division, ruling the course with speed and grace to claim her first Pro Cup podium win, while Spain’s front-runner Teresa Azcoaga turned up the heat in her last run to clench second place and the overall series championship title. 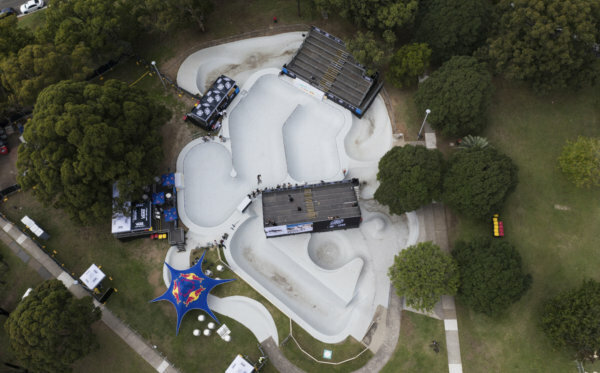 Pro Cup newcomerLara Lessman maintained her semi-finals momentum, surpassing the stacked field with advanced tricks and big airs to place third.